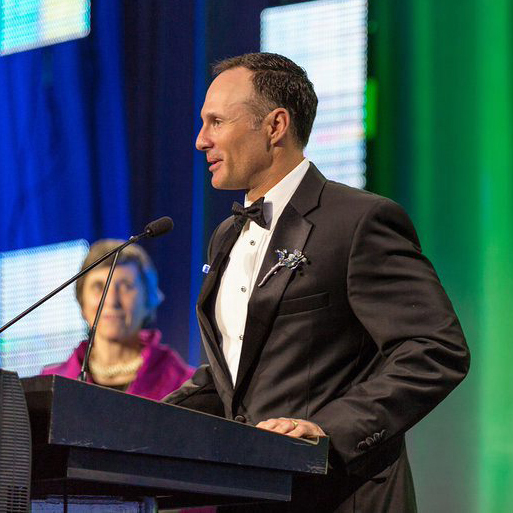 Among hundreds of colleagues gathered at the Digital Ball black-tie gala Mark Farbman was cheered as he accepted the 2018 Ann Cramer Volunteer Award. 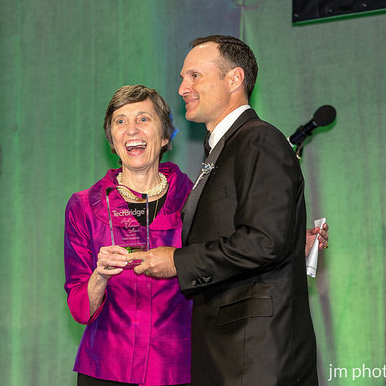 Ann Cramer of Coxe, Curry & Associates personally presented the award to Mark, inviting humor, friendship and sincere appreciation for his extraordinary efforts as a volunteer. Mark (Software Specialists, Inc.) is known to many for placing top IT talent but also as the absolutely amazing force behind our annual golf tourney, Tee IT up for TechBridge. The golf tournament is a collaborative effort of the Society for Information Management (SIM), the GeorgiaCIO Leadership Association and TechBridge. Mark Farbman works tirelessly with the help of his co-chairs, and is an incredible proponent of developing and expanding the TechBridge network. Most recently, Edwina Payne of Avanos Medical and Grant Shih of Encompass Digital Media, Inc. (formerly with Carter’s OshKosh b’Gosh) assisted Mark with all the moving parts that go into the tournament. Everyone agrees he manages every detail (and can read every green) to make Tee IT up extraordinarily fun and meaningful. 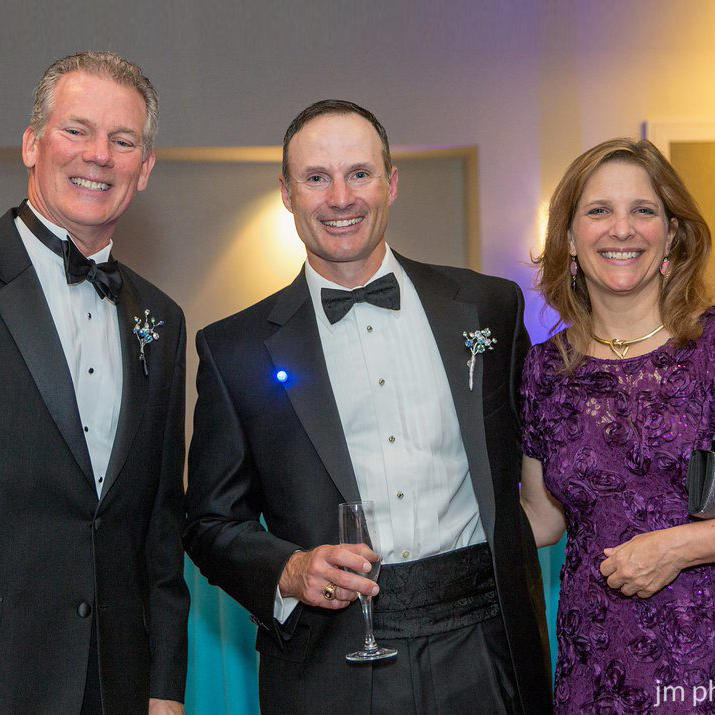 This top-level event provides IT leaders the opportunity to engage in a day of good sportsmanship while rallying sizeable financial support around the nonprofit community. Tee IT up for TechBridge is about bringing us together and can boast nearly 250 golfers participating on a sunny October Monday in 2018. In the past two years alone, this single-day event has raised more than a quarter of a million dollars to support transformational IT projects for Georgia’s worthy nonprofit organizations. The award is presented by Ann Cramer of Coxe Curry & Associates. Mark Farbman of Software Specialists, Inc. (SSI) is recognized as an exceptional industry volunteer. Foundations want the best for their communities, and they want their investments to have exponential yield. Foundations want to know what impact they — and their grantees — are having in their communities.